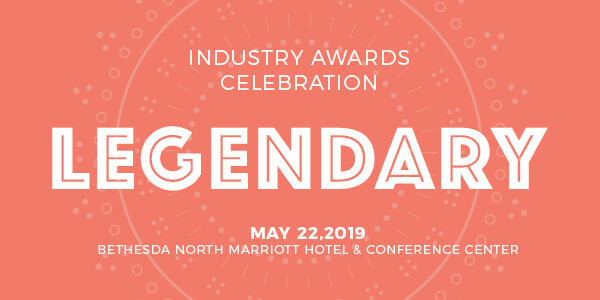 The MTC Industry Awards Celebration honors the best in Maryland’s technology and life sciences communities as we recognize the work of individuals and companies that have changed the landscape of their industries and have ultimately touched the lives of millions of people. Awards go to those who develop the treatments, design the systems, and teach the children. It’s a celebration of great minds and the companies that believe in the future, and is attended by over 600 executives from the technology and life sciences industries. STEM Scholarship: Alexandria Real Estate Equities, Inc.